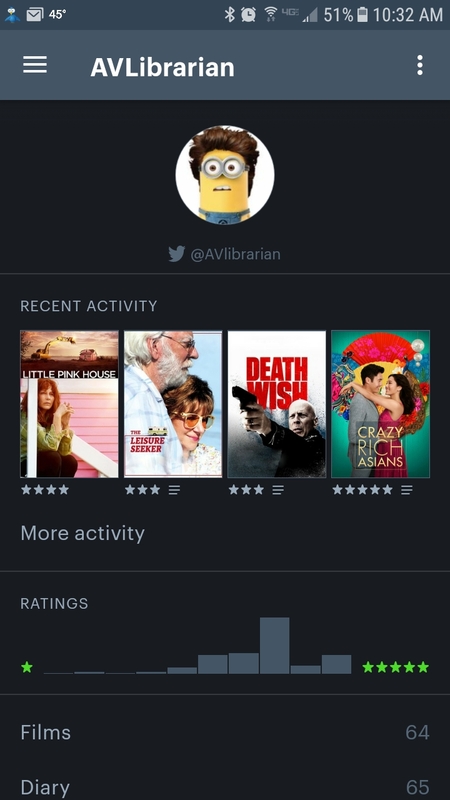 What the App does and why we recommend it: The app allows movie lovers to track and rate movies they have watched and share them with other movie lovers. Children create a monster and take it on a magical journey - meeting unique characters along the way and improving their reading skills as they progress. 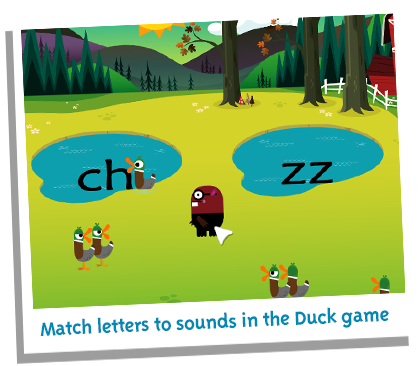 They repeat a range of essential reading skills such as matching letters to sounds, blending and reading full sentences. 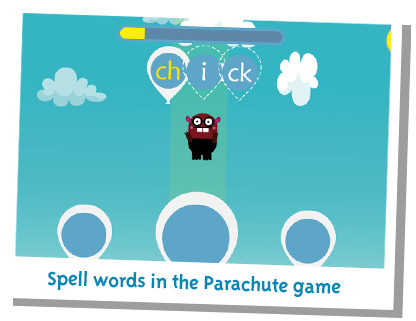 This app is ideal for preschool age children through 1st grade. It is developed to be used at home, on-the-go, or in the class room. Teach Your Monster to Read is also available on the web for free. Have you ever wondered how people get those nifty photos or gifs on their social media? Are you like me and have zero abilities when it comes to graphic design? Well we have a app for you to try. 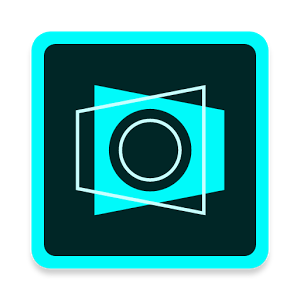 Adobe Spark Post allows the user to customize photos with text, different color schemes and effects. 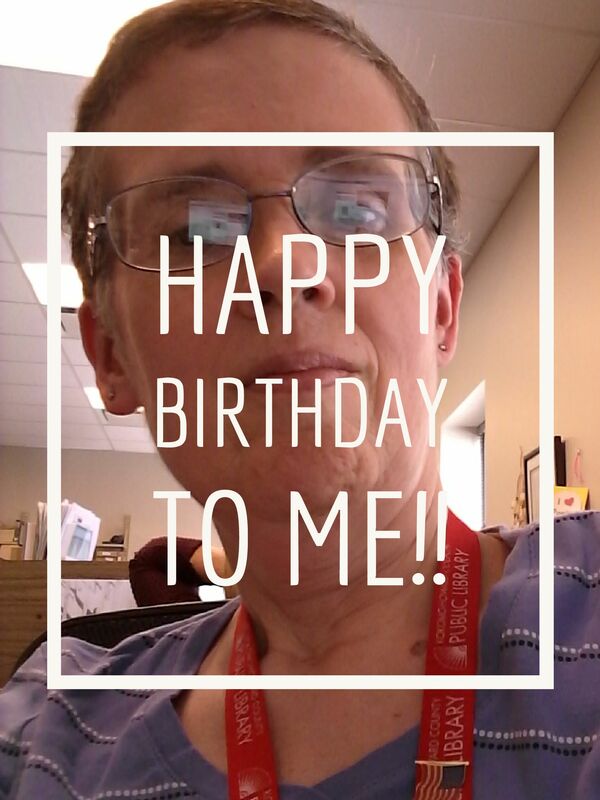 You can use an already loaded template or design an image of your own. You are able to then share the finish product on any social media platform. As I said, I have zero ability when it comes to graphic design. I was able to create the following two images very quickly. It was very easy to use. So if you are looking to spice up your social media, why not give Adobe Spark Post a try. 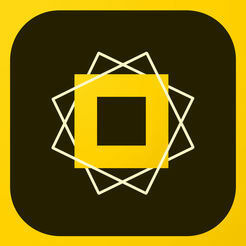 What app does and why we recommend it: App allows user to customize images and share to social media platforms. Looking for Reading Recommendations? We're Here to Help! Every reader has times when they don't know what to read next. Lucky for you, the library is here to help. We have a number of resources that can get you out of your reading slump and find your next book. Below you will find three ways the library can assist you with your next book selection. You can have reading recommendations sent monthly to your inbox with NextReads, you can also choose to find it yourself using our Novelist database, or seek personalized recommendations from library staff by filling out our Readers' Advisory Form. You can decide what kind of recommendations suit your reading needs by checking out these resources below! We recently added a new service for our patrons called Next Reads. NextReads allows you to signup for email Newsletters with reading recommendations. You pick which genres fit your reading interests and sign up for as many or as few as you want. Once a month you will receive a genre newsletter with recommendations in your chosen genre. You can also sign up for the weekly bestseller lists. You are in control and you choose which you prefer. Click here to see the complete list of available NextReads newsletter and sign up! You are self reliant and know pretty much what you want, you just need a little help sorting through the millions of recommendations out there. For you we recommend using Novelist. Our Novelist database is the perfect tool for researching the books you want to read next. Novelist is a great resource for finding read-alikes for both favorite books and favorite authors. They also provide lists of popular books as well as cultivated lists of reading trends that are just wonderful for browsing. In the first column choose "All Databases"
Click on the letter "N" or scroll down to Novelist. Did you know you can get personalized recommendations without even leaving the comfort of your home? If you fill out our Reader's Advisory Form you can receive personalized recommendations from one of our library staff! Click on "How Do I"
Choose "Find Something to Read"
Click on the image below or visit https://www.khcpl.org/reader-advisory to get your personalized recommendations. You are also welcome to stop by any of our locations and ask us about books! 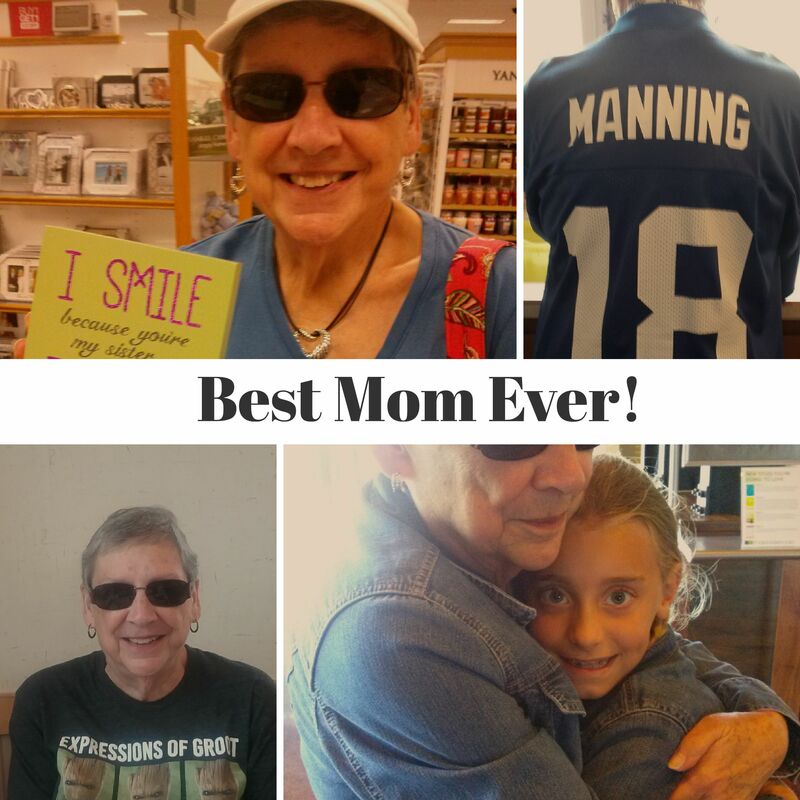 We love to share what we are reading and recommending. Now that school is out, it’s time to get outside and play. Kidslox is the perfect app to manage your kids’ screen time so that they are not on their devices all day. The parental controls let you block apps, block internet and web content, and limit the time your kids have access to their device. One account is all you need to manage as many devices as you have. 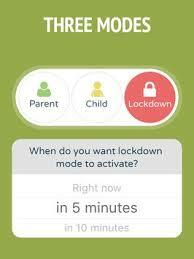 Kidslox has three modes to help you easily manage all your devices—unrestricted “Parent Mode”, custom “Child Mode”, and fully restricted “Lockdown Mode”. The basic version of Kidslox is free or you can pay a monthly fee of $3.99 to access all the great features this app offers. What the App does and why we recommend it: Easily manage your kids' device to control screen time and apps. The app measures the products ingredients for carcinogenicity, developmental & reproductive toxicity and allergies & immunotoxicities. It assigns the product a number so you know how "clean" the product is. Some of the items you scan may not be in their database. Think Dirty will let you submit products very easily for them to rate. 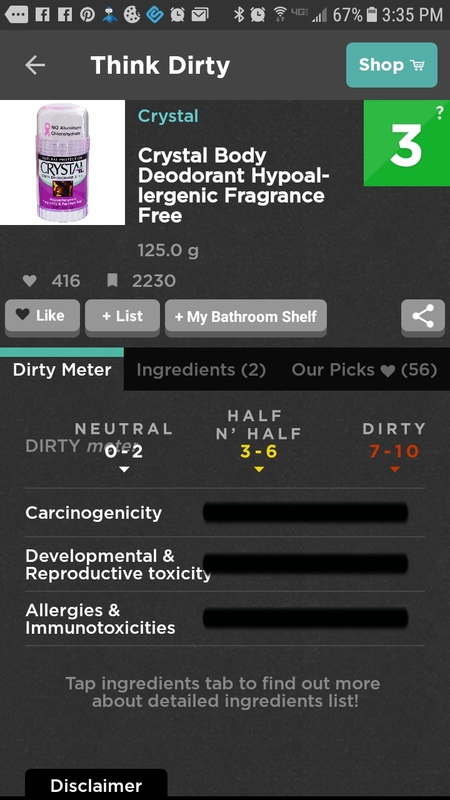 Think Dirty also has a feature that allows you to shop for cleaner products. 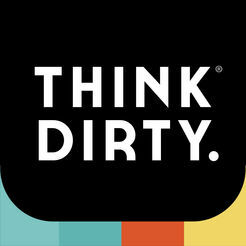 So if you would like healthier products in your life, give Think Dirty a try. What the App does and why we recommend it: The app rates the healthiness of the ingredients of your personal care products and offer other healthy alternatives. 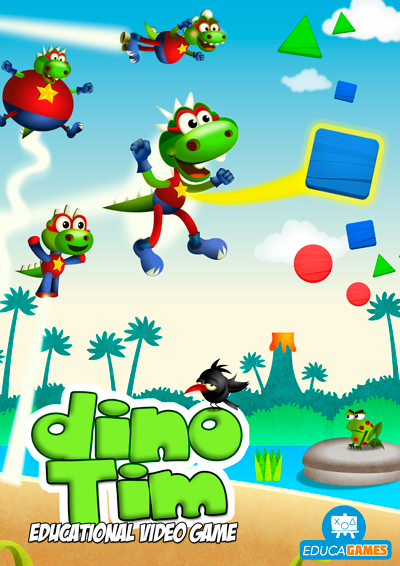 Dino Tim is the perfect app for preschool age children to get a jump start on mastering their colors, shapes, numbers, and first words. Some funny characters have stolen Tim's family and he will stop at nothing to save them. Children will become heroes as they travel the land solving fun and exciting math-related puzzles while they are trying to help Tim rescue his family. Children will be so entertained they will not realize that they are actually learning! Children will learn to recognize geometric shapes, first words, letters, consonants and vowels all while having an amazing and fun adventure that includes running, flying and doing magic. Although the challenges are geared for children ages 3-8, they are so fun and exciting that children of all ages will enjoy the adventure. What the App Does and Why we recommend it: Children will learn basic math concepts while on an amazing adventure. This week at the Reference Desk I had someone who needed help with her documents. To make a long story short, we used Adobe Scan. 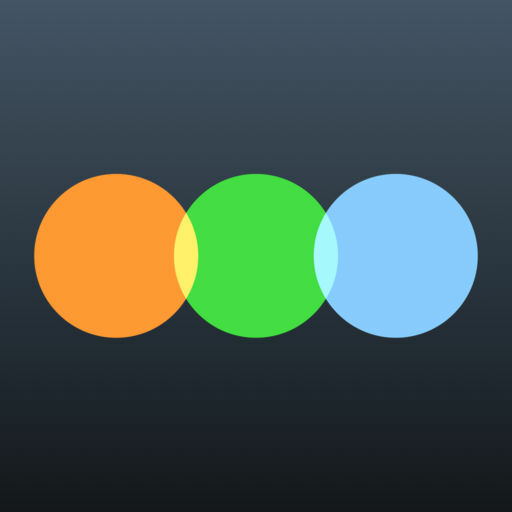 I know we have reviewed this app here before, but I want to emphasize how useful this app can be for people on the go. I found myself turning to it because I am forever being given calendars, schedules, various slips of paper that always manage to get lost. This scanner was a lifesaver for keeping track of all those calendars and notes, and saving them so I can find them when they are needed. What the App Does and why we recommend it: This app is a useful tool for scanning documents so you will always have them with you on your phone or tablet. 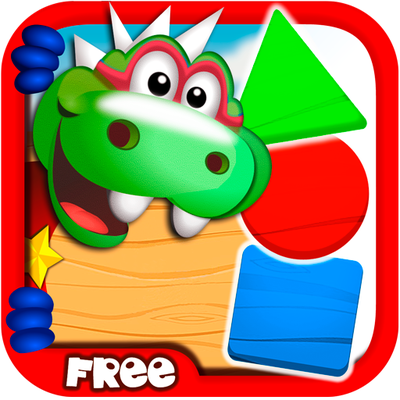 Cost (at time of review): Free, although more features are available with in app purchases. Do you or someone you know have trouble keeping track of all the medicines they have to take? If you go to a lot of doctors, it can be really confusing keeping track of all that information. We have found an app that can help with that. 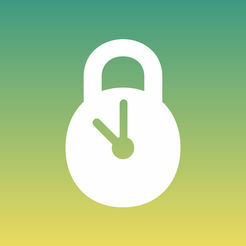 Medisafe is an easy to use app that keeps all of your medical information in one place. 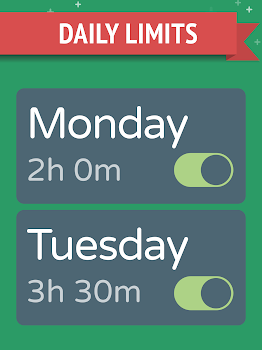 Adding medicines to the app just requires entering in the name of the medicine, the time you need to take the medicine, how much you need to take and if you need to take it everyday. It also allows you to pick the shape and color of the medicine you take to help with the confusion issue. 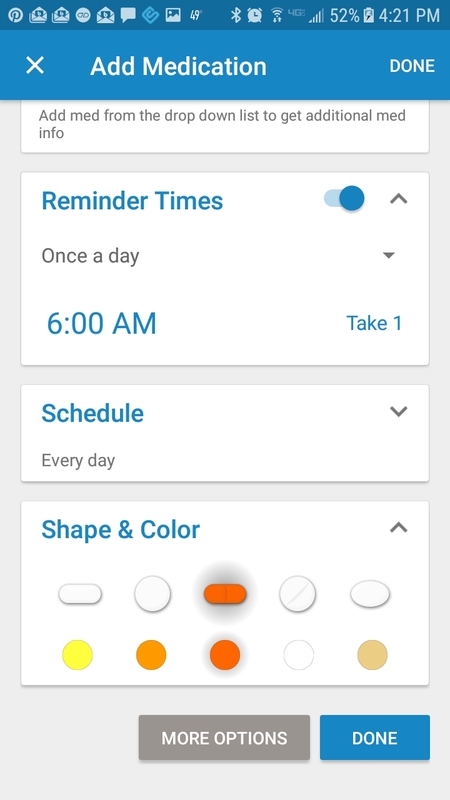 Once you get all your medicines put in the app you get a nice chart which tells you by the shape and color of your pills when you need to take them. 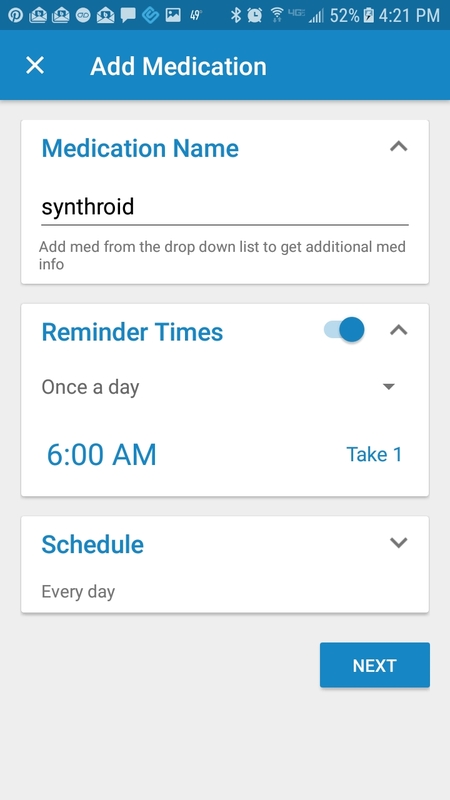 The app will give you audible reminders when you need to take your medicine. 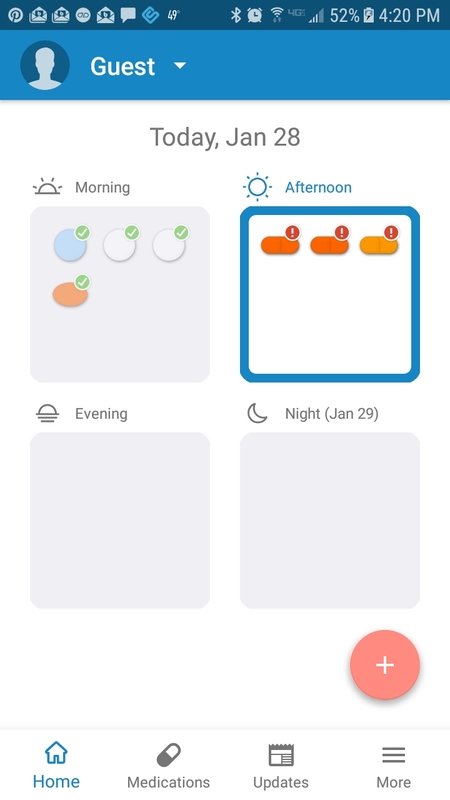 Some other nice features of the app are it lets you keep track of your doctor's appointments and your vital statistics (which it will email directly to your doctor). The app with also allow you to have what they call a Medifriend. This is a friend or family member that you can link with that can also help you remember to take your medication in case you forget. So if you want to keep your medical information organized, why not give Medisafe a try. Cost: Free (at time of review) It does offer In app purchases. Pro Metronome: Don't Lose Your Tempo!